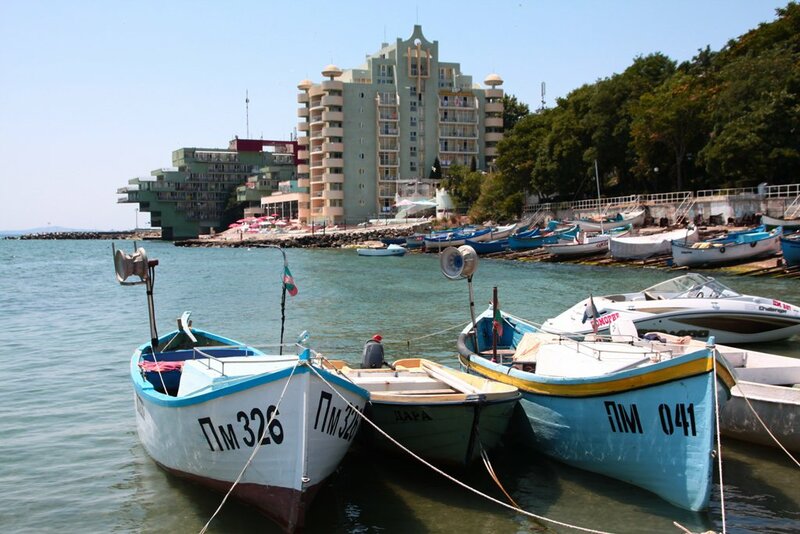 Pomorie is a great place to relax and spend summer vacation with cozy hotels, wide choice of rooms and apartments for rent, cozy guest houses and villas, nice restaurants and many attractions for tourists. The town is 20 km. from Burgas and about 18 km. from Sunny Beach. It is situated on a picturesque rocky peninsula jutting out 3.5 km. in the sea. 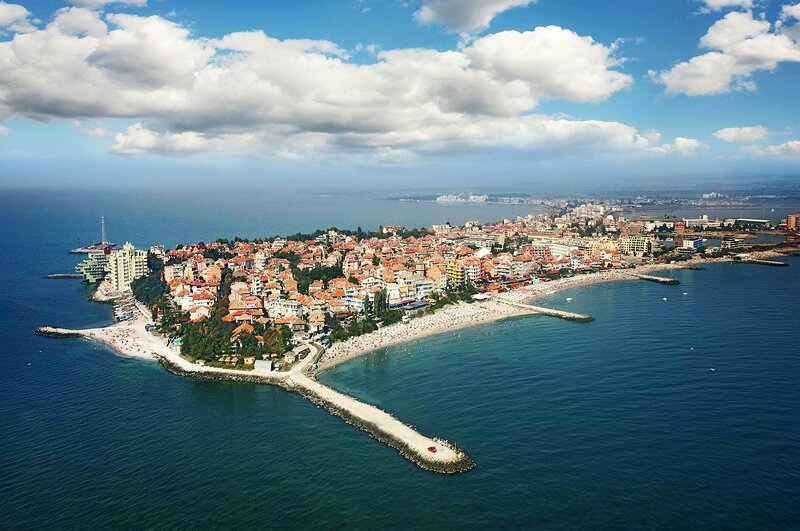 Pomorie is a small and charming town that fascinates its visitors with its beautiful beaches, azure shores, infinite sea horizon and ancient history. One of the things that make it particularly preferable to the other big summer resorts on the Black Sea coast is the quiet and spiritual atmosphere that offers of the guests. But certainly not lacking discos, nightclubs and bars. 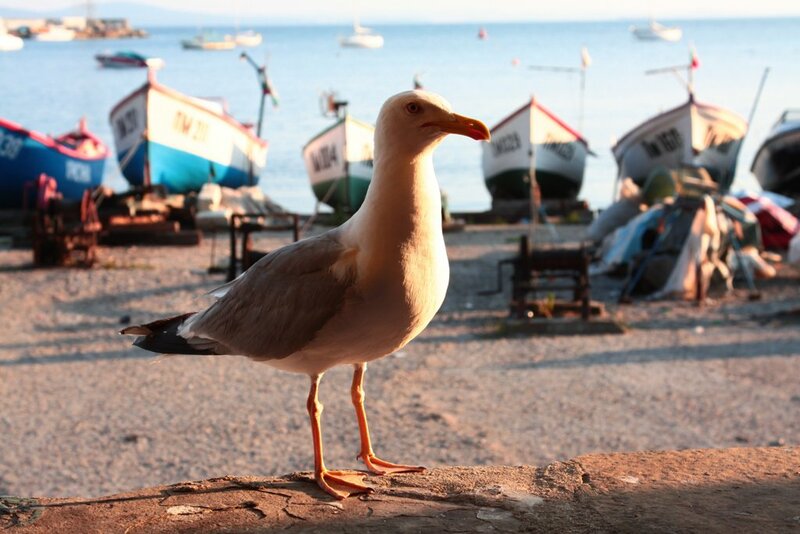 In a few words we can say that in Pomorie everyone will find something for themselves. 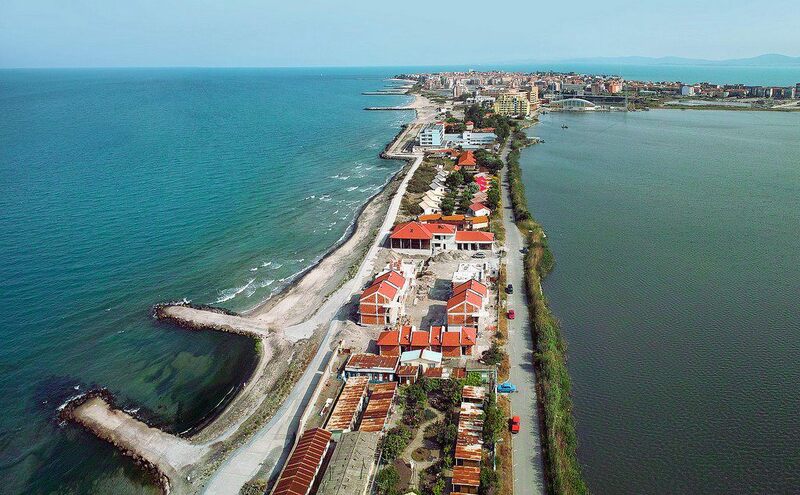 North of the resort is situated the Pomorie Lake, from where sea salt and lye are produced. This is a prerequisite for the development of spa tourism and spa treatment in Pomorie. Lye is used to treat diseases of the musculoskeletal, gynecological and skin problems. Its healing qualities are extremely valuable and unique to our country. Also in many of the larger hotels in the town offer beautifying and rejuvenating spa sessions that deliver delight to body and soul. In addition to indulging in unforgettable summer pleasures, you can make a get-to-know tour of the town and the area where interesting and fascinating attractions are hidden - both natural and historical. Architectural Reserve "Old Pomorie Houses" is a place that will take you back in the time and will leave you with wonderful memories. Monastery "St. George" will impress you with appearance and splendor of the paintings and frescos. Of course do not forget to stop by the only in Bulgaria museum of salt. If you have more time you can visit the nearby towns - Nessebar, Sozopol and Burgas. 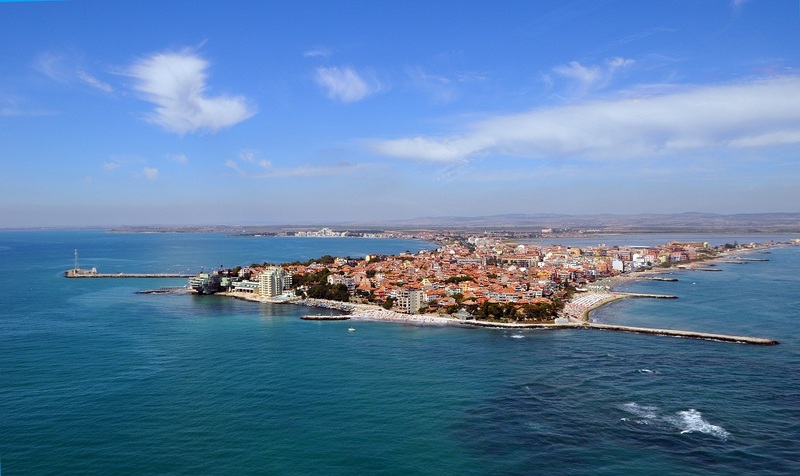 In Pomorie tourists will be fascinated by the charm of the town and will surely return again next year. Welcome to Pomorie.